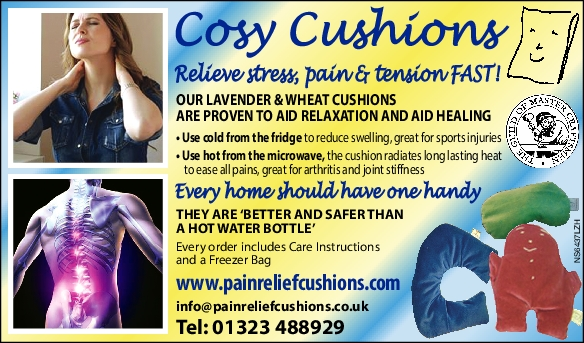 many people don’t know you can use the cushions cold as well. 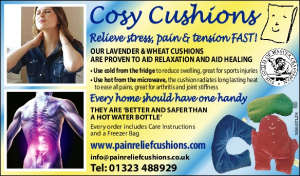 Ideal for sprains & sports injuries. If you need a reliable web host or website design, please contact us. We have been serving clients for over 20 years.